Last year, China laid out a plan to become a world leader in artificial intelligence by 2030. To get there, the country is looking for inclusion of AI-related courses in primary and secondary education. 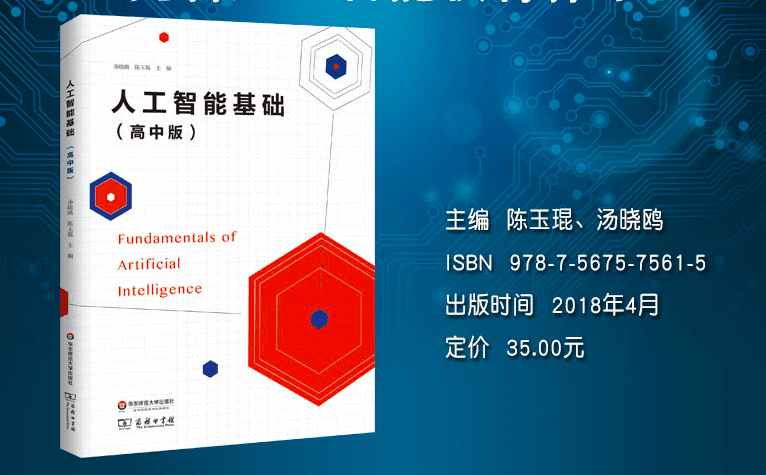 The Chinese government is introducing its first AI textbook called ‘Fundamentals of Artificial Intelligence’ for high school students, claims a report. The nine-chapter textbook describes the history of AI and how the technology can be applied in areas like facial recognition, autonomous driving and public security. The opening chapter, titled ‘Artificial Intelligence: The Beginning of a New Era,’ follows the story of a young man named Ming Ming in the year 2028. The textbook was penned by Tang Xiaoou, an information engineering professor at the Chinese University of Hong Kong and chairman of the world’s most valuable AI startup, SensTime. About 40 high schools across the country have teamed up with the AI startup to become the first participants in AI high school education pilot programme. “The 40 senior high schools are just a start. We are going to introduce the AI course to more schools across China,” SenseTime said in a report. The AI textbook is available at JD.com for 35 yuan. Xi Jinping-led government is investing billions of dollars in AI. Given its 1.42 billion population and diverse industry mix, the nation can generate huge volumes of data and provide an enormous market. Not only the nation’s biggest tech companies are making significant R&D investments in AI but the government have also made AI-enabled education a national priority. 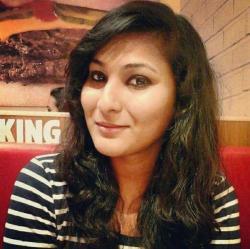 Education startups are increasingly looking to AI to upend traditional classrooms and provide higher quality education. For children in rural areas, China’s Education Ministry has directed government at all levels to spend 8 per cent of their annual funding on digitalisation of education.